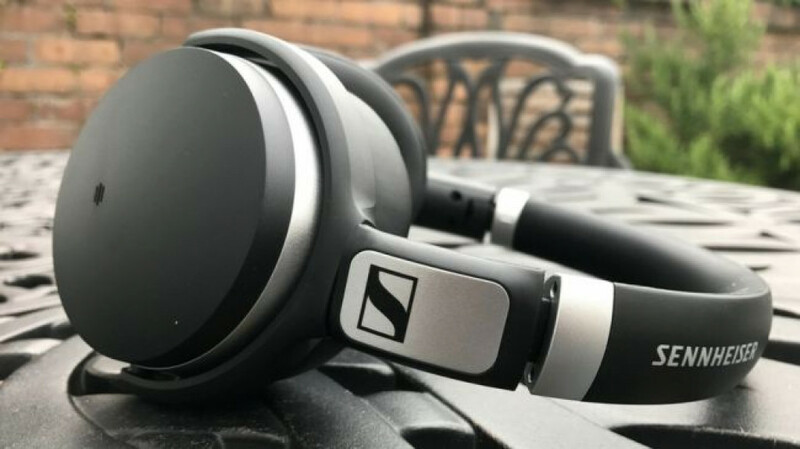 The Sennheiser HD 4.50 BTNCs are ideal noise-canceling headphones for the long-haul traveller, coming in significantly cheaper than competing models from Bose and Sony. Sennheiser’s capable NoiseGuard tech and travel-minded design mean these wireless Bluetooth headphones are hard to find fault with. The Sennheiser HD 4.50 BTNC headphones are proof that you don’t need bottomless cash reserves to get decent noise-canceling. While Bose used to own the noise-cancelling headphone market with its QuietComfort 25, Sennheiser has risen to be on par with the competition, combining supreme sound quality with noise-cancelling tech. So be assured: the HD 4.50 cans reviewer here are every bit as good as Bose’s. 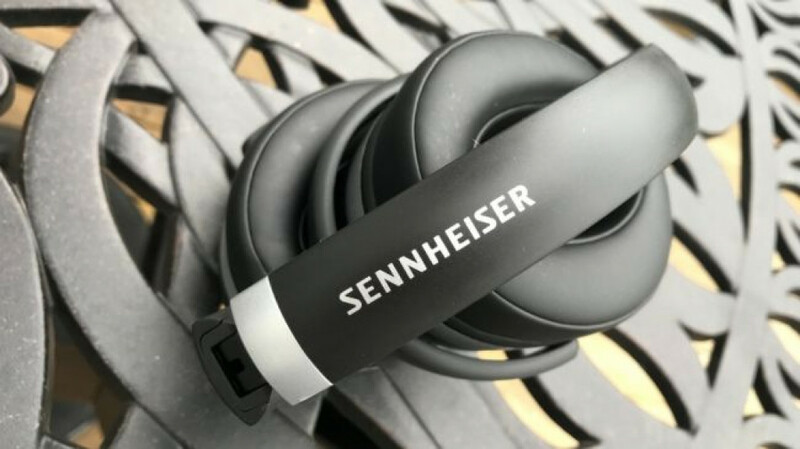 The Sennheiser HD 4.50s are one of the most affordable noise-canceling headphones on the market, retaining the advantages of Sennheiser’s NoiseGuard tech without dropping the ball with audio quality – these cans will sound great with both music and movies alike. 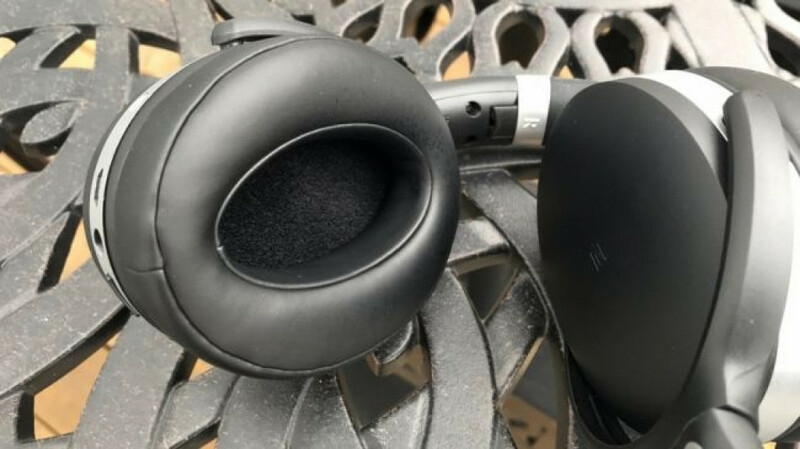 These travel-friendly headphones might have their sights set on the suitcase and luggage crowd, but at just £169 (US$199, AUS$299 – and now generally available for a few pennies less), they’re well within the reach of anyone after some mid-range ANC headphones. So if you’re on the market for a new pair of headphones that can successfully tune out the outside world and make your music sound great, give these Sennheiser HD 4.50 BTNC cans a listen. At first glance, there’s nothing particularly special about how the Sennheiser HD 4.50 BTNCs look. In fact, upon first inspection these black headphones with a brushed aluminium accent look a little flimsy. There’s a reason for that, though. While noise-cancelling headphones are fairly common in first class and business class aircraft cabins, their appeal has largely been restricted to those who travel with a lot of luggage – and can pack in some hefty over-ears to boot. If you want to travel light, options have so far been limited, so Sennheiser has made the HD 4.50 BTNCs both lightweight and flexible. Weighing 238g on their own, they use fairly narrow, but thick cushioned and closed ear-cups. The narrow ear-cup design ensures they feel comfortable when worn around the neck, which is important if you’re waiting in airport queues. On the right ear-cup is a volume rocker, track change slider and a micro USB slot for recharging the battery. 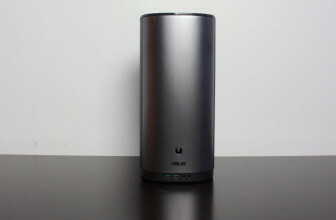 Although HD 4.50 BTNCs use wireless Bluetooth there’s also a 3.5mm stereo jack and an audio cable in the box. 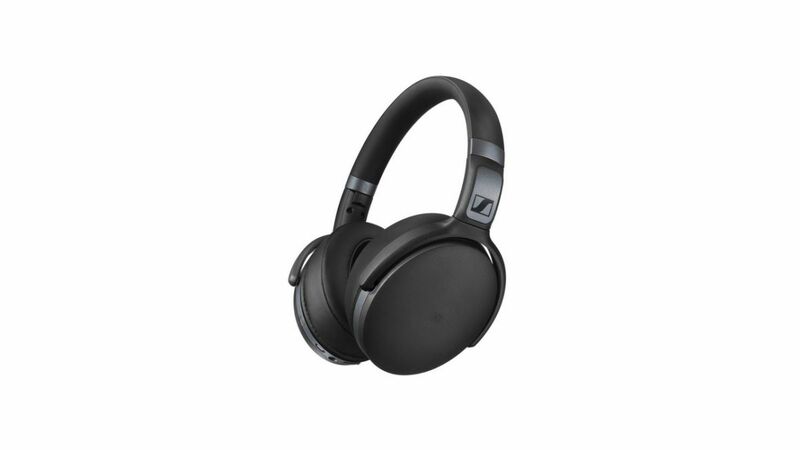 It did take us a while to figure out that the volume button on the right ear-cup also toggled-on Sennheiser’s NoiseGuard active noise-cancelling tech – and it is a little tricky to perform the three-second hold needed to activate it. While the HD 4.50 BTNCs may lack slightly in terms of build quality compared to rivals, the lighter the better for travellers. The same goes for the included travel pouch; yes, it’s smaller, it’s softer, and it’s made from cheaper-looking nylon than the hard cases used by Bose and Sony. But once agin, that’s a positive; those bulky cases are incredibly off-putting for anyone who likes to travel light, and the pouch adds just 47g to the headphones’ total weight. To get the best from the Sennheiser HD 4.50 BTNCs you need to use them in noisy environments, so we wore them in busy city streets, on a commuter train, and on a short flight. 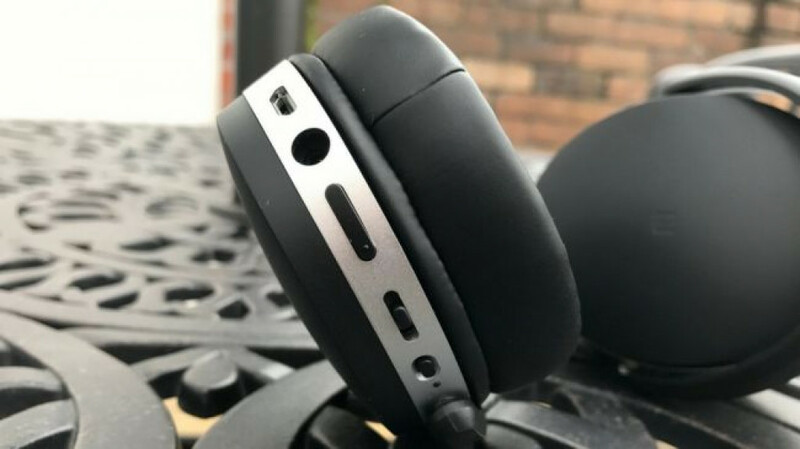 The NoiseGuard noise-cancelling tech uses dual omnidirectional microphones to monitor the ambient sound, which it then electronically cancels out. Judged on sound quality, the aptX-certified HD 4.50 BTNCs perform remarkably well for the money. 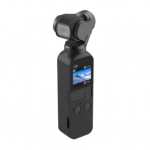 With a detailed, well-rounded stereo sound when connected to a smartphone wirelessly via Bluetooth, they proved more rounded with music than the Bose QC35s, but perhaps not as crisp as the Sony MDR-1000X. Rumbly bass this is not, and music does lose a little of its lustre when the headphones are in NoiseGuard mode, but neither characteristic is unusual for the genre. Meanwhile, NoiseGuard is effective, and pretty hard to criticize. It might fall just shy of the tech found on both Bose and Sony headphones, but it’s delivered in a far better-value package – and the volume goes very high without any distortion. 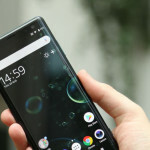 With affordability generally comes compromise, and we had expected to encounter this in the form of limited battery life. However, the Sennheiser HD 4.50 BTNCs last for 20 hours, which is highly impressive, and on a par with Bose and Sony headphones. In fact, the only issue we had was those snug-fitting ear-cups, which lack ventilation; hot ears are a very real possibility on a warm train or plane. Good noise-canceling earphones are the Holy Grail for travellers, and it’s hard to argue with the travel-friendly design of the Sennheiser HD 4.50 BTNCs. They’re exceptionally lightweight and comfortable to wear, and the narrow cushioned ear-cups block out a lot of sound even with NoiseGuard completely deactivated; switch on NoiseGuard and the silence impresses. 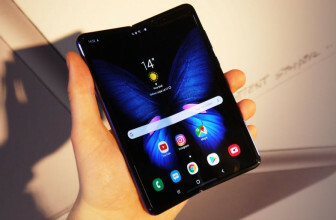 Though they compare well to their rivals when it comes to design, there are a few niceties missing from the HD 4.50 BTNCs; there’s no volume dial on the ear-cups (with a slider button instead), and no call-though button that momentarily silences the music while you order another glass of champagne from the in-flight attendant. So what, you might think – the Sennheiser HD 4.50 BTNCs are about core features, not first-class cabin frivolities. That may be so, but the NoiseGuard activation button needs some work, and the headband could do with a little more padding, as could the ventilation; hot ears were an issue during our tests, which could make sleeping on warm planes a problem. With noise-cancelling tech just as effective as that in headphones from rival Bose, and with a more musical sonic ability, the Sennheiser HD 4.50 BTNC are a definite contender. 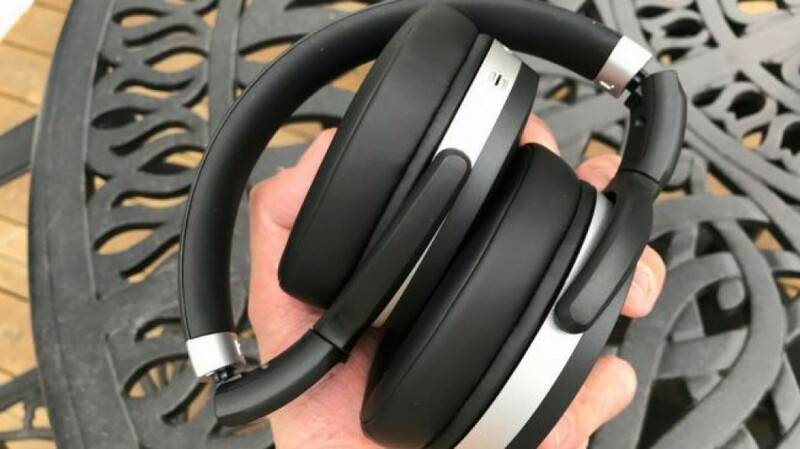 More affordable and easy to travel with, these lightweight headphones are a great value all-rounder, whether for flights, commuter trains or busy offices.